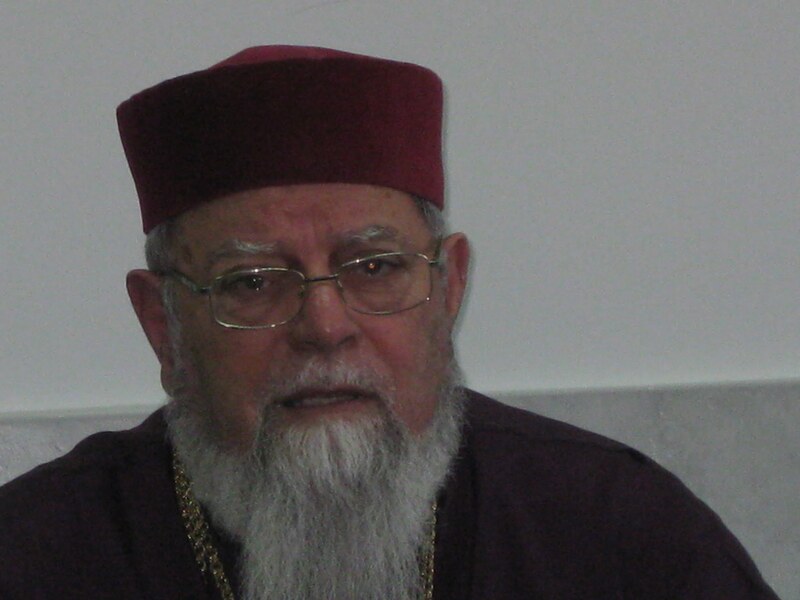 Abuna (affectionate for “Father”) Elias Chacour recently retired as Greek Melkite Archbishop of Akko, Haifa, Nazareth, and Galilee. As a Palestinian his entire village was destroyed when he was 8 years old, becoming a refugee in his own country, told in his books, Blood Brothers and We Belong to the Land (over 25 languages). K-12 schools in all Israel (3000 students, 200 faculty – Jewish, Christian, Muslim, Druze). Abuna was the first Palestinian to study Bible and Talmud at Hebrew University, and received a PhD at University of Geneva. To see Elias Chacour at our Gala this September, click here.